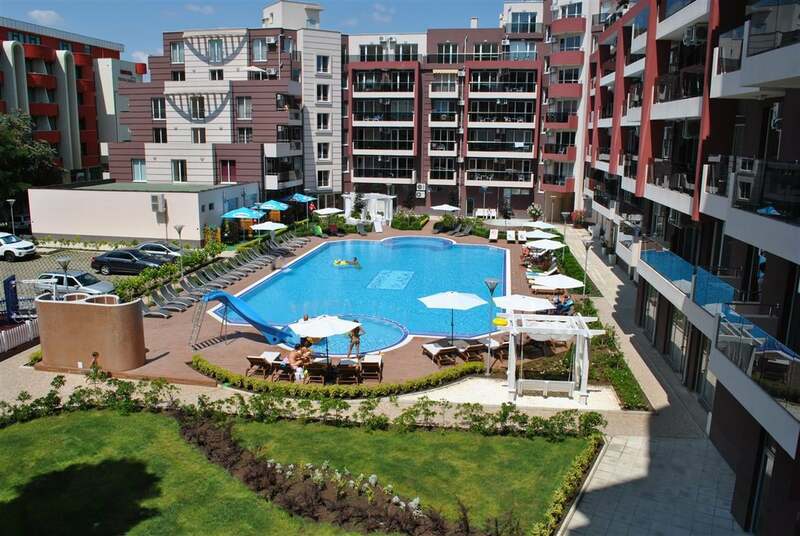 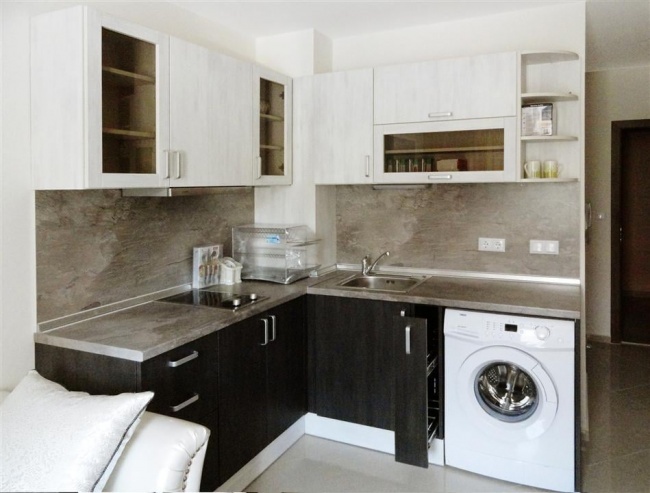 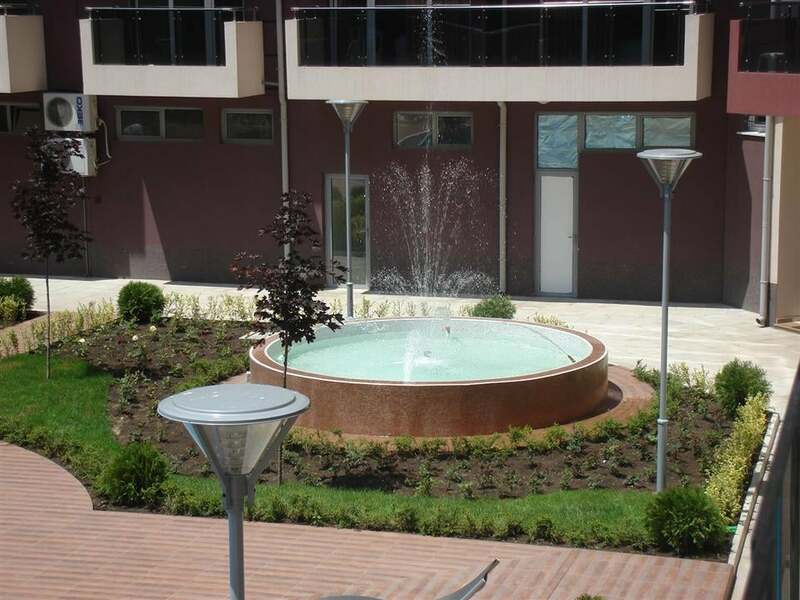 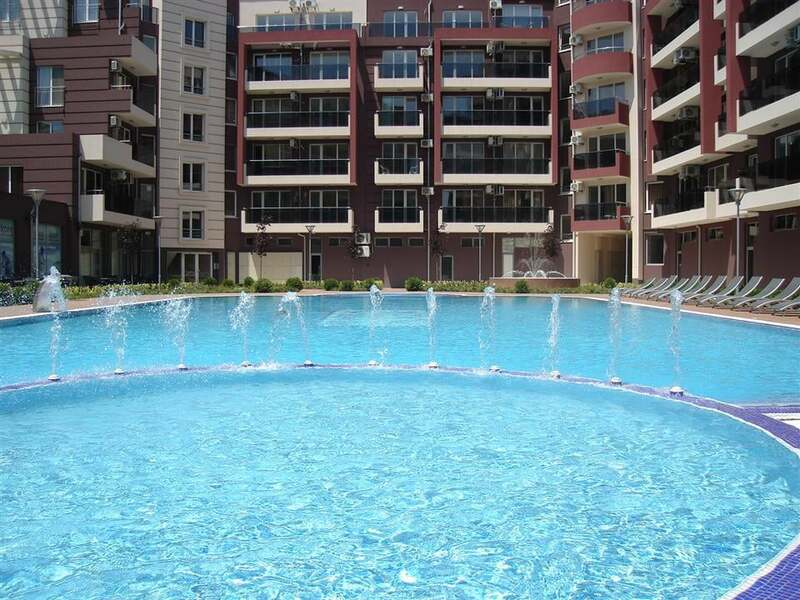 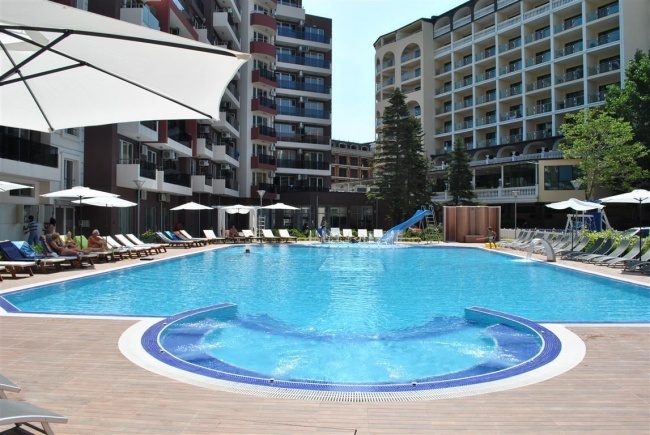 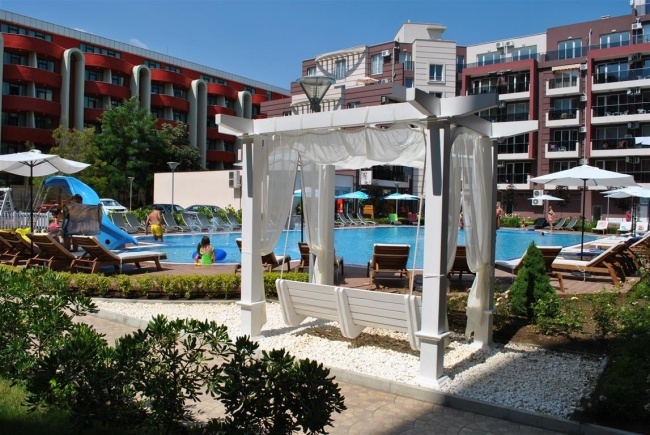 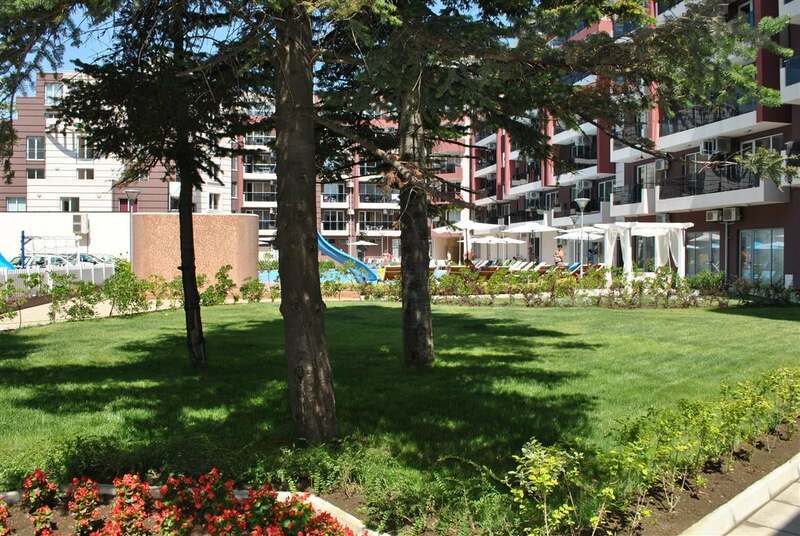 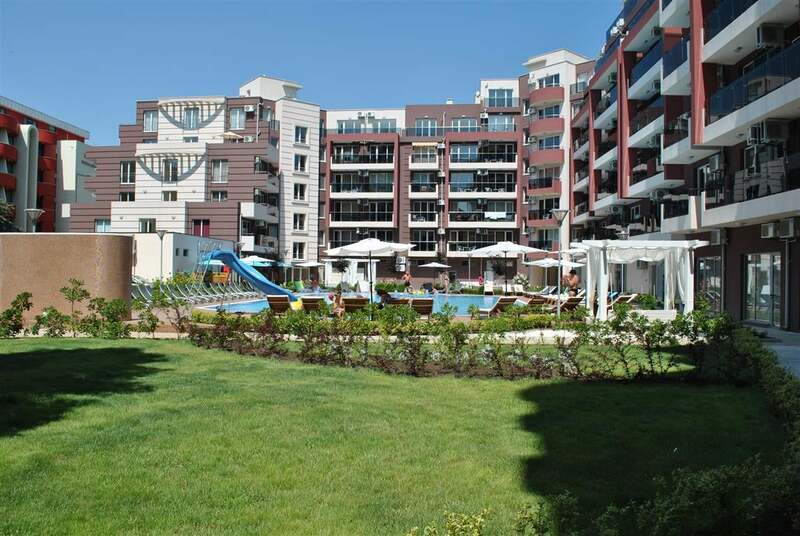 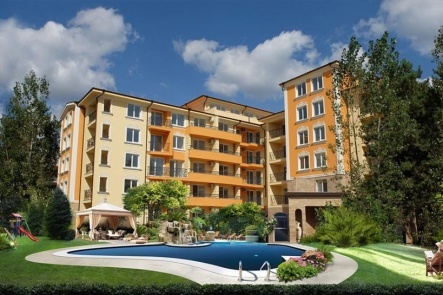 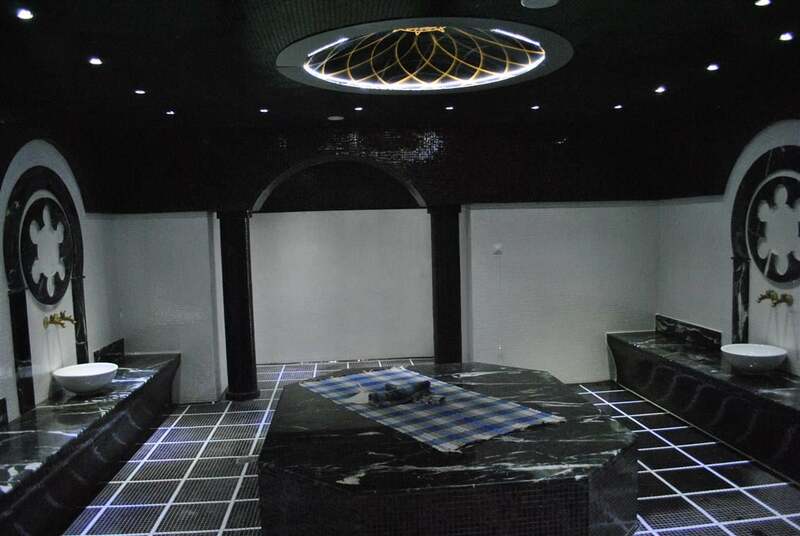 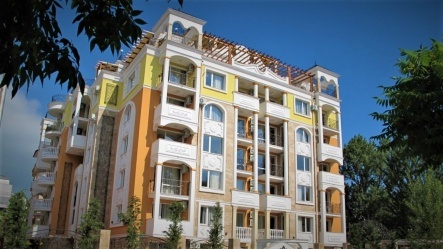 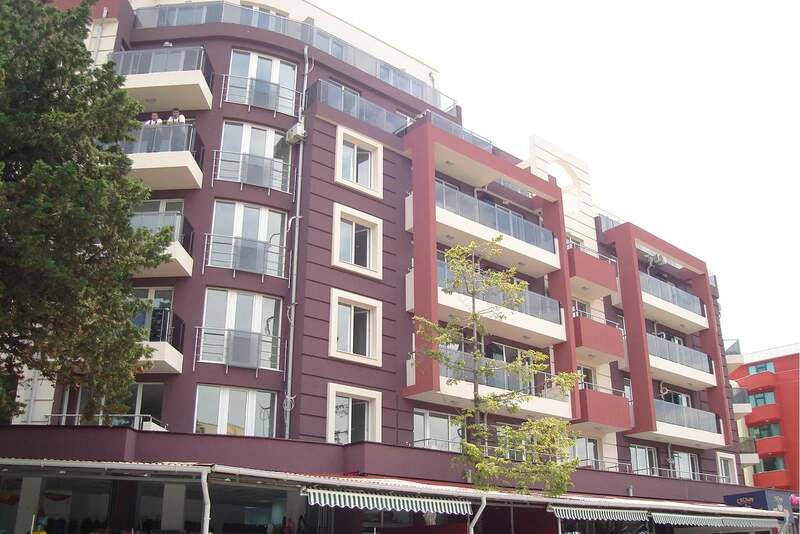 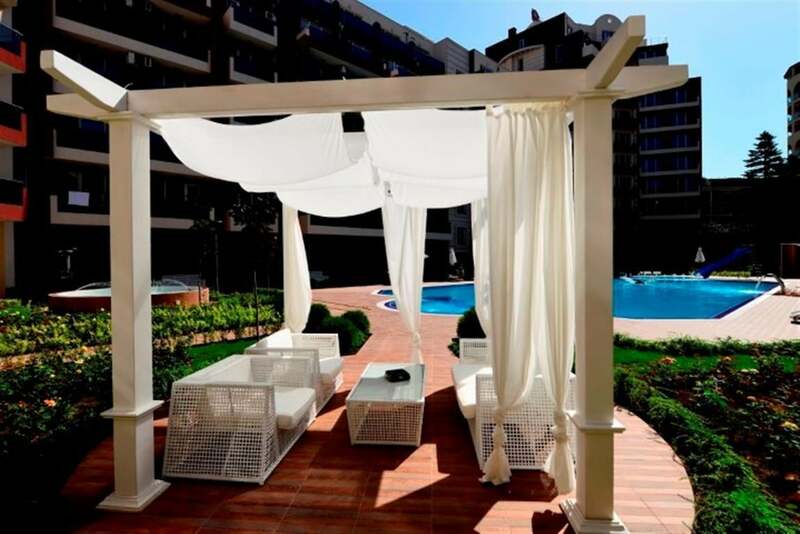 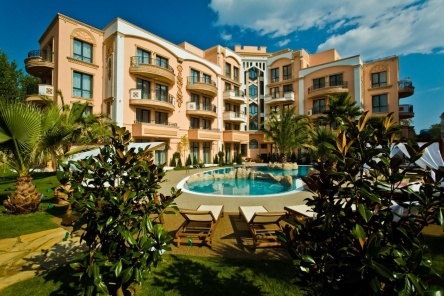 The "Admiral Plaza" is a new modern holiday complex located in the central part of the popular Sunny Beach resort and just 100 metres from the fine sandy beaches. The complex features 3 bars, restaurant, pool, modern SPA facilities, 24/7 security and maintenance. 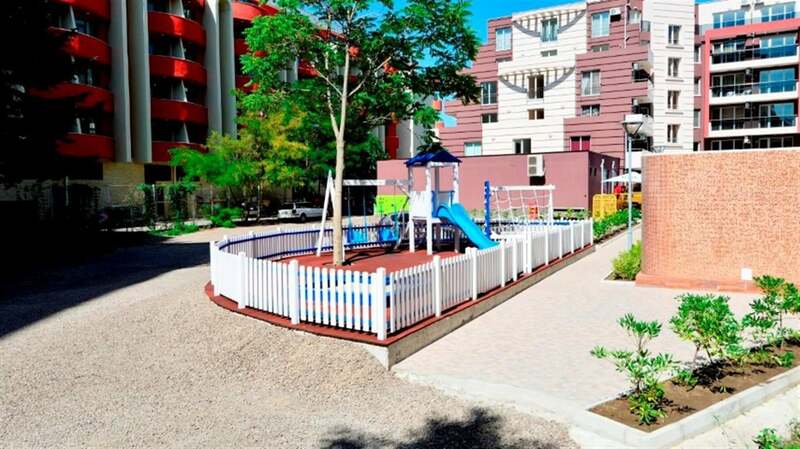 The residential part consists of 177 studios, 105 one-bedroom apartments and 14 two-bedroom apartments that are offered for sale. 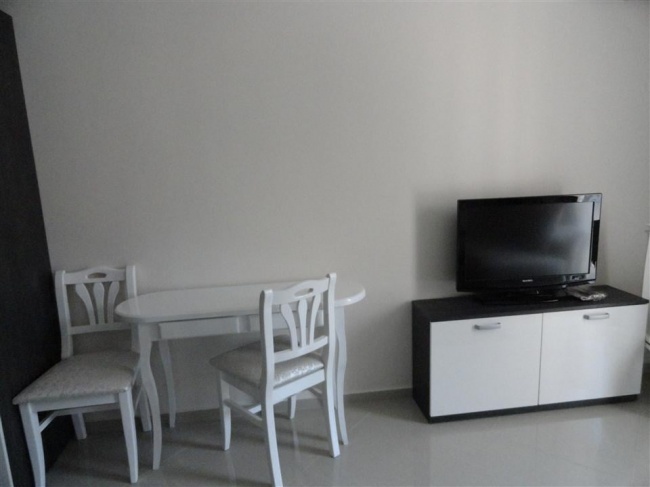 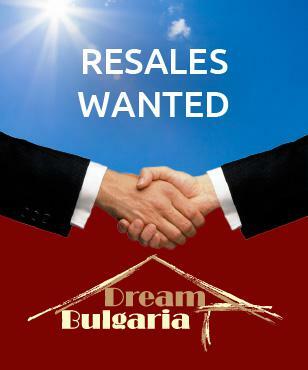 All units are delivered fully finished with option to purchase furniture as well.